Sugar. A compelling, potentially even addictive substance. 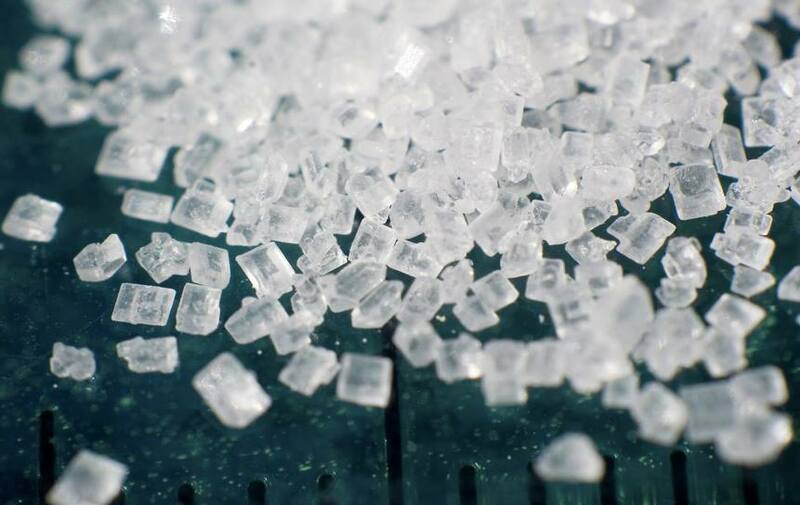 Treasured and prized for thousands of years, the name sugar comes originally from the Arabic “sukkar”, then Italian “zucchero”, then Old French “sukere”, until it evolved to the present day “sugar”. One of the earliest historical references comes from 8th Century BC Chinese manuscripts that refer to sugarcane found in India. 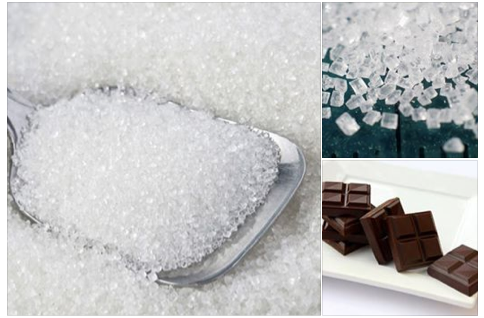 On a molecular level, sugar is the name for a class of molecules – a variety of sweet substances. All of these molecules are carbohydrates, composed of carbon hydrogen, and oxygen. Different complexities of the molecules correspond to how the body takes up sugar. How the body takes up sugar is quantified using the glycemic index. Foods listed higher on the glycemic index cause blood sugar levels to rise higher than those with lower numbers. When sugar levels rise higher, they can then drop more precipitiously, leading to energy, mood, and hunger swings. Blood sugar can be kept at lower levels by eating predominantly lower glycemic index foods. As sugar is so pleasurable, some people find it difficult to take a break from sugar. However, there are potential benefits to abstaining from sugar. Inflammation can lead to malnourishment if the areas of the body meant to absorb nutrients are inflamed. Rats choose sugar over cocaine in experiments. 3. Sugar is hidden in so many foods. Sugar is an additive to many foods. Packaged foods, already sweet fruit juices, the main entree in restaurant food . . . the list goes on. The implication of having a sweet and a savory substance at the same time, is that the body can be confused about how to effectively digest sweet versus savory. The best proof of this is to simply experiment – try having savory food without sweet, and sweet without savory, and notice if there is any change to the smoothness of your digestion or the level of your energy. 4. Sugar messes with our brains. Sugar can reduce learning and memory. Depletion of vitamins and minerals: Sugar brings none of its own, so it relies on the body’s reserves to metabolize it. Calcium for example is used to neutralize the effects of sugar and the depletion of it can lead to osteoporosis. Depressed immune system: Sugar creates destructive bacteria that hang out in our intestines. Our immune system resides largely in our gut and the more bad bacteria that it has to get rid of, the harder it is for the immune system to fight disease. Inflammation: High levels of sugar deplete cells of their energy. Cells that are depleted of energy become inflamed. Sugar is strongly associated with inflamed intestines and irritable bowel syndrome, but high levels lead to chronic inflammation throughout the body. 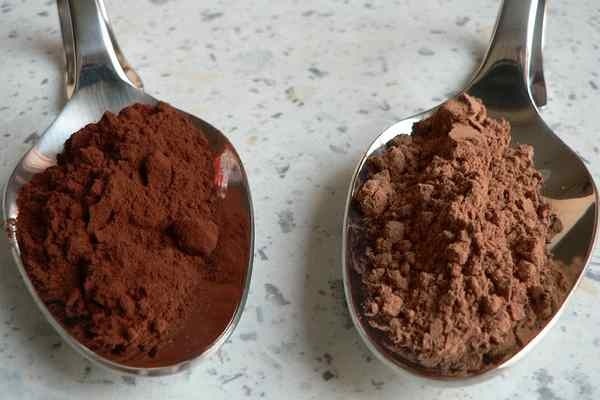 Alternatives to sugar include low glycemic index powders sourced form fruits and roots. For more detail on this, see plants on wellnessiis. A few to consider include: lucuma, mesquite, yacon, stevia, acerola cherry. If you are looking for something stimulating, consider maca.